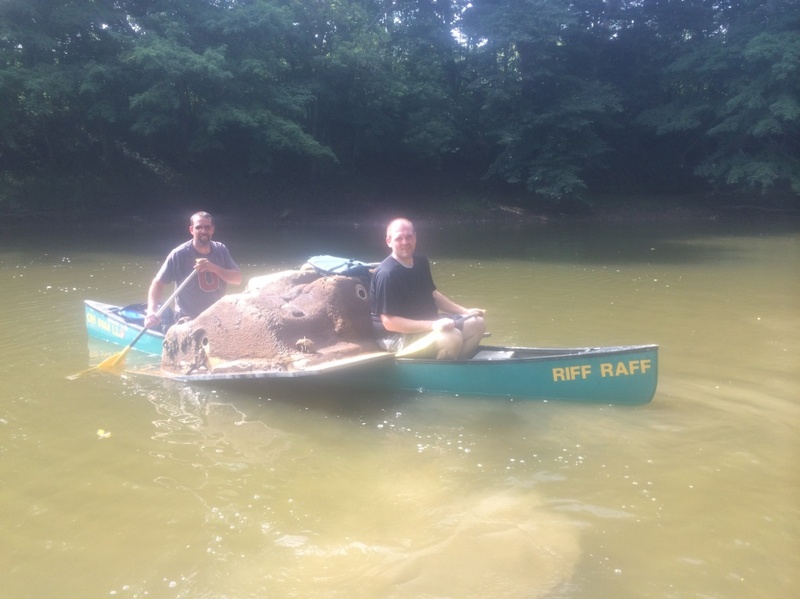 On July 18th, ten Peerless volunteers, along with 64 others, canoed and walked the riverbanks to remove 3,120 pounds of trash and 54 tires from a 12-mile, Shelby County stretch of the Great Miami River. This was more than three times the amount of trash and tires removed from this stretch of river in 2013. Some of the most interesting items pulled from the river were a hot tub and a purse with driver’s license and social security card. Our very own JD Poling and Thomas Ludwig made the hot tub find. The Great Miami River Cleanup is a strictly volunteer event focused on removing trash and restoring the health of the Great Miami River. The event stretches over 60 miles from Indian Lake to the Ohio River. This annual event is coordinated by many partners and held in November in the lower region of the river and in July in the upper reaches. This event is for a great cause, but it is also a lot of dirty, grimy fun. Peerless Food Equipment’s 2013 United Way campaign contribution is the highest it’s been in 3 years! With our parent company ITW’s match, Peerless is among the top employers in Shelby County supporting the efforts of the United Way. In addition to the generous employee pledges, silent auctions are held, luncheons where all proceeds are donated to the United Way are planned throughout the year and employees volunteer their time and efforts to help several outreach programs. In 2013, Peerless supported the following non-profit programs: New Choices, Clear Creek Farms and Samaritan Works. 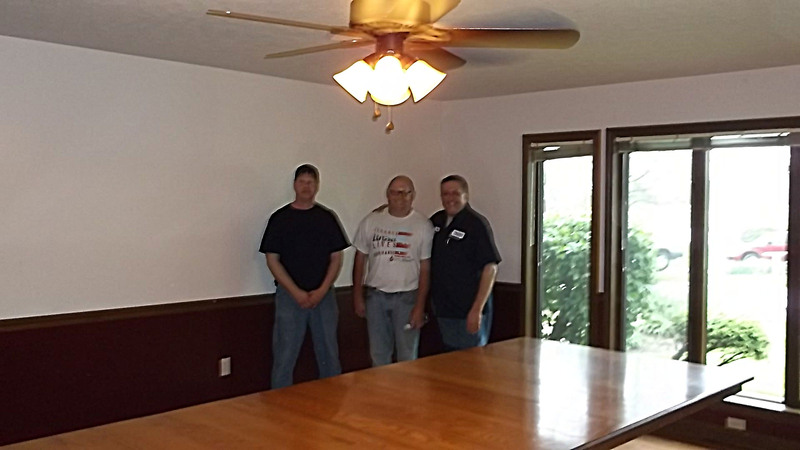 Peerless employees along with several local business’s donate time and material to fix, repair and update facilities so it’s newly painted, more energy-efficient and safer for the people who utilize these programs. Peerless is very proud of these employees and look forward to another success United Way campaign for the community. 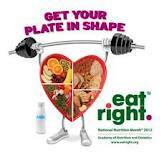 Tip #4 – vary your protein selection. Peerless Food Equipment supports the food industry with horizontal mixers and other equipment that actually aids in the production of food! 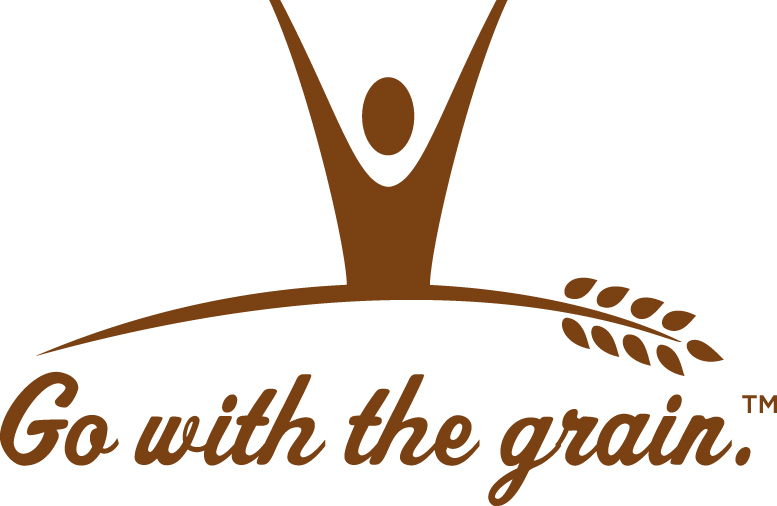 We also support industry non-profit organizations like Go With the Grain that are dedicated to advancing the public’s understanding of the important role grain-based foods play in a healthful diet. The Peerless Group employees have done it again! The Peerless team attained 100% of the internal participation goal for the United Way campaign this year and surpassed the targeted dollar donation goal by topping 105%! Some of the Shelby County agencies that benefit from the support of Peerless employees are: YMCA Child Development Center, Wilma Valentine Center, Boy Scouts, Miami Valley Council, The Girl Scouts of Appleseed Ridge, American Red Cross, Alpha Community Center, Shelby County Senior Center, Shelby County ARC, New Choices, Big Brothers/Big Sisters, Compassionate Care of Shelby County and Consumer Credit Counseling. To Learn more about The Peerless Group or to read the full Press Release on the United Way Campaign and CBC Donation Success – Click Here! The Peerless Group implemented a Recycle program through out the plant and office in June 2011. Peerless is recycling plastic bottles, aluminum cans, office paper, cardboard, plastic bags and shrink-wrap. 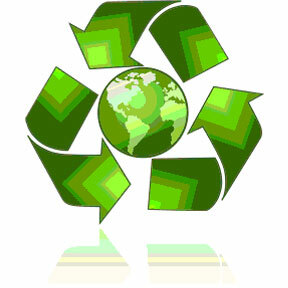 We had good participation the first full month (July ’11) and were able to recycle 2,675 lbs of fiber, metal, plastic and glass. This helped conserve 660 gallons of oil, 13,719 kilowatt-hours of electricity, 21 mature trees, 8,680 gallons of water and 8 cubic yards of landfill. The best part about this story is that we just received our recycle stats for August 2011. During that month, Peerless recycled 12,528 pounds of fiber, metal, plastic and glass!!! HUGE INCREASE!!! This recycled material helped conserve 2,957 gallons of oil, 42,700 gallons of water, 63,827 kilowatt-hours of electricity, 103 mature trees and 32 cubic yards of landfill. manufacturing equipment that ships around the word to produce food for many different people. The Peerless Team also comes together outside of the office to support causes that are greater than each of us. 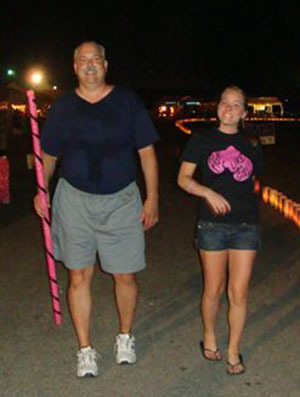 The American Cancer Society’s Relay for Life to raise money for cancer research is one such cause. On August 5th & 6th, the Peerless Group was represented by a team of 50 employees, spouses, children and friends at the American Cancer Society’s Relay for Life. These generous individuals donated their time/effort before the event to raise awareness and collect support donations from other Peerless employees. Then, they also donated their time at the 18-hour event – to walk/run to raise additional support for cancer research. This was the teams first year – but it certainly won’t be their last… Great job Team Peerless! The Peerless Group has been a part of the Sidney, Ohio Community for a long time. One of the ways that Peerless gives back to the community is by regularly sponsoring a blood donation drive for the Community Blood Bank. As of the August 5th Blood Drive, Peerless employees have donated an accumulated 982 units of blood to the Sidney/Dayton area communities! 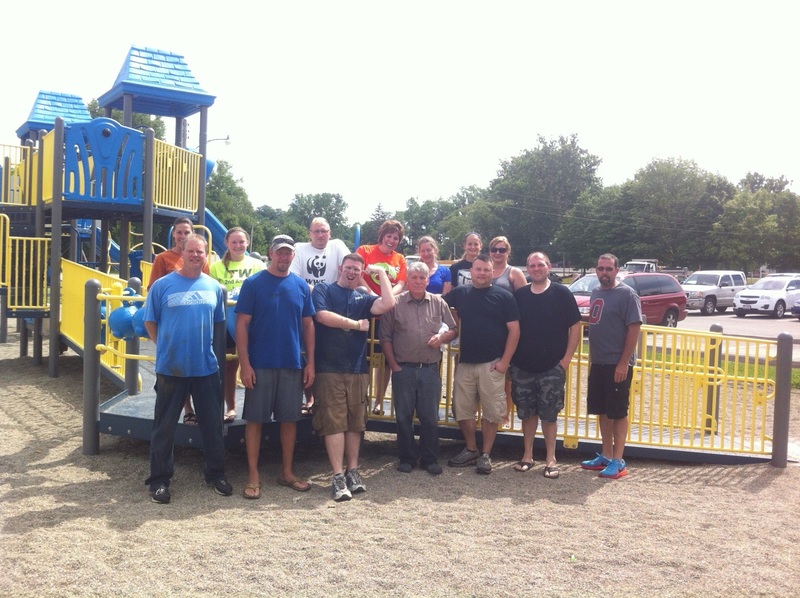 Peerless Employees also support the United Way and recently participated in the Relay for Life! Another post on that event with photos will be updated soon! Thanks to ALL the PEERLESS FAMILY for your generosity commitment to your communities!